While friends for many years, Rainer and Jarrod started discussions to create a multi-generational financial planning practice in 2014. It started with a business continuity arrangement and some shared staffing. Soon, it developed into a shared set of values and commitment to a common vision for a unique client experience. Working together made it clear that higher value could be delivered to clients though teamwork and it would also help to recruit and retain top talent. 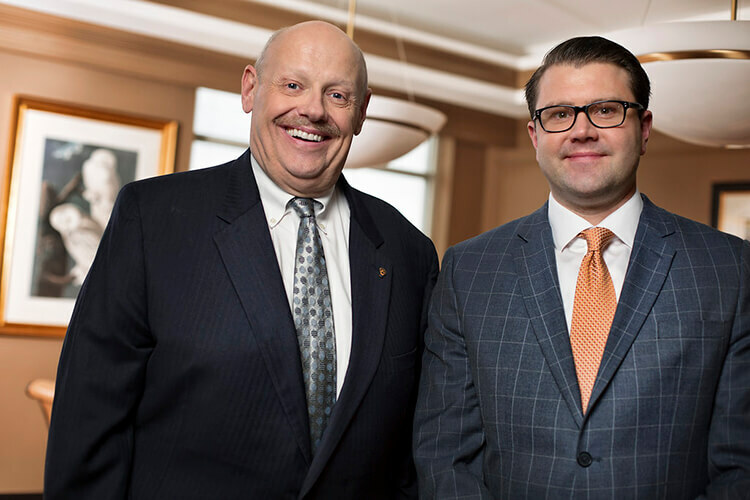 In 2019, Rainer and Jarrod merged their two independent financial planning practices into one ensemble practice and Co-founded CrossPoint Wealth Partners.